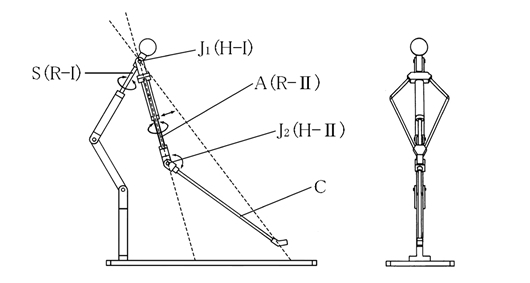 An attempt to physically and geometrically analyze the human upper body movement in a golf swing. 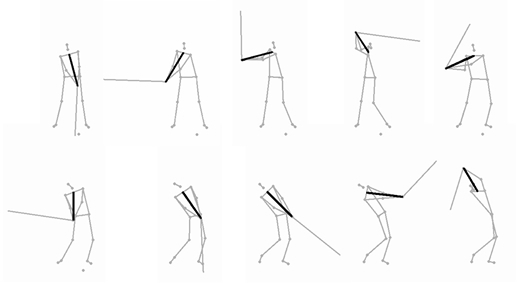 This study is an attempt to analyze human upper body movement in a golf swing which uses complex and numerous joints. I tried to introduce the concept of a ‘virtual axis’ existing between the swing center and the grip end. This is what a golfer visualizes when making a swing. 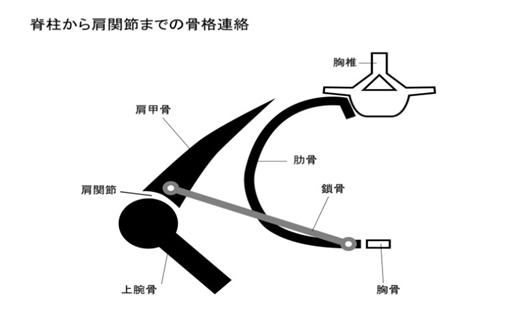 Thereby the rotational motion of both arms becomes simplified. 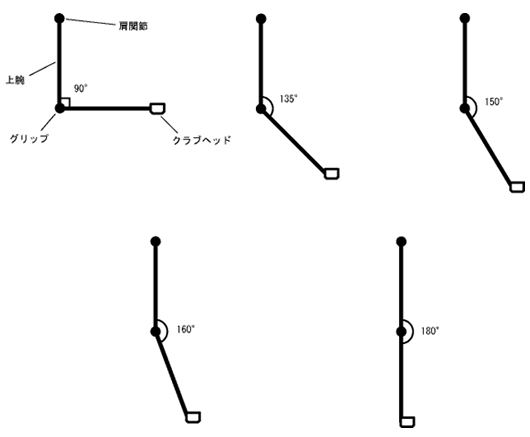 The rotation of this virtual axis implies the same as forearm rotation or wrist turn. The complex upper body movement of a golf swing is fundamentally defined by one hinge and two rotational motions. One and two-lever systems are analyzed in these fundamental motion factors. 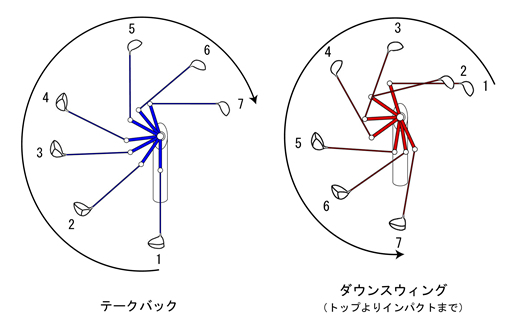 The rotation of the ‘L-Shape’ which consists of the virtual axis and the club shaft is said to be a very important factor influencing the acceleration of the club-head.